You are just married. You don't cease to be cuddly-snugly love birds. You can still indulge in sweet nothings, you can continue to walk hand in hand and yes, there is no cap on I-love-yours a day. 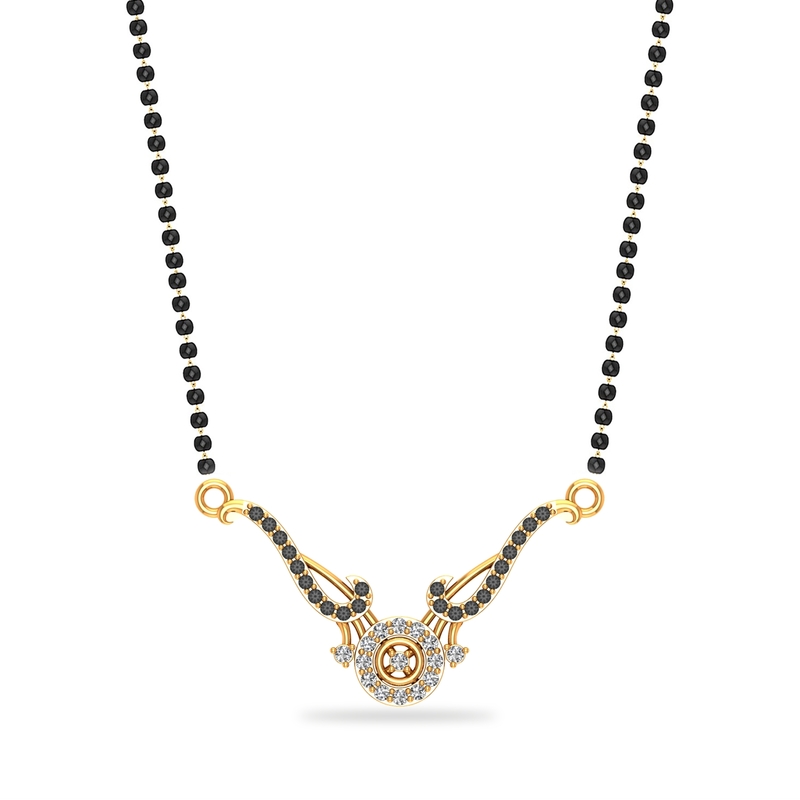 On that note, here's the Love Bird Mangalsutra to keep the romance alive and how!